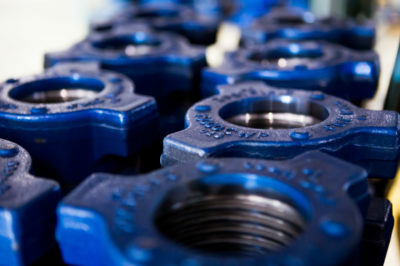 Casing 5 ½-in. 20 lb./ft. 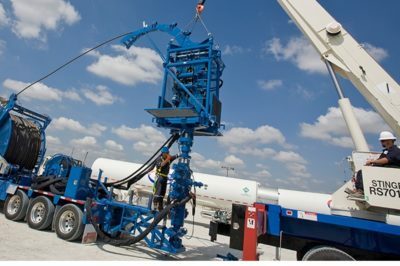 Oil States Energy Services motors and the Tempress HydroPull milled a total of 71 composite bridge plugs from a horizontal lateral almost 11,000 ft. long to a total measured depth of 21,240 ft. The liner was 5 ½-in. and the job was run on 2 ⅝-in. coiled tubing. The 3 ⅛-in. 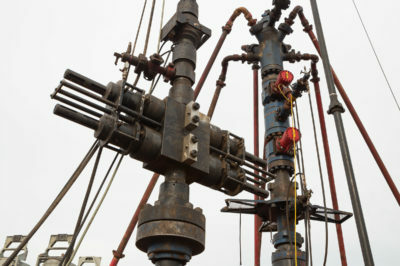 BHA consisted of a weld-on coil connector, a dual back pressure valve, a set of jars, a hydraulic disconnect, a ball-actuated annular velocity tool, a screen sub, a 3 ⅛-in. High Flow-High Impact Tempress HydroPull, a 3 ⅛-in. Oil States Energy Services high torque motor and a 4 ⅝-in. tri-cone Varel rock bit. 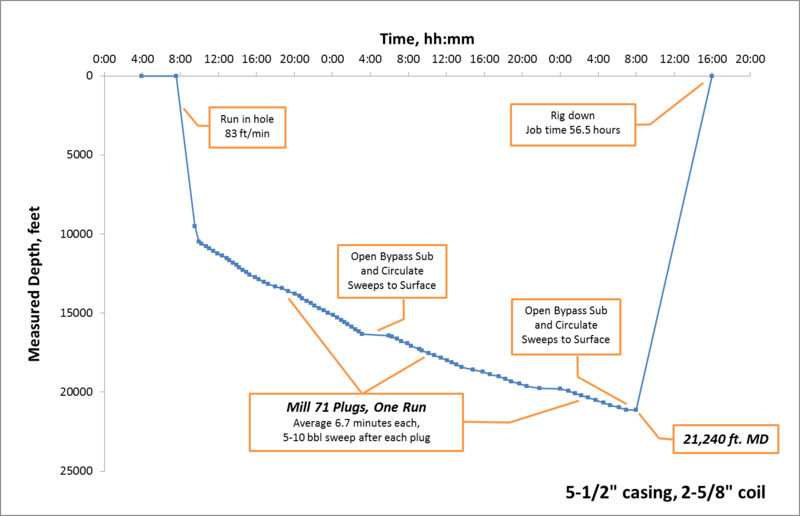 High viscosity sweeps were utilized in conjunction with a ball activated annular ported sub to clean debris from the wellbore at 4.0 bpm increasing to 5.0 bpm during the final sweep and just prior to pulling out of the hole. During times the ported sub was activated and isolating the HydroPull and Motor, 6.0 bpm was pumped. All 71 plugs were milled without performing short trips. 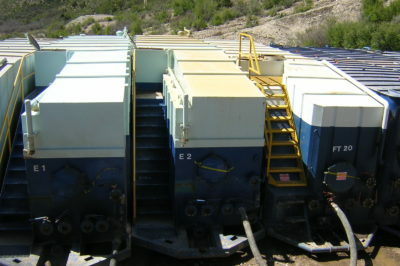 Gel sweeps in volumes ranging from and 5-10 bbl followed the milling of each plug. 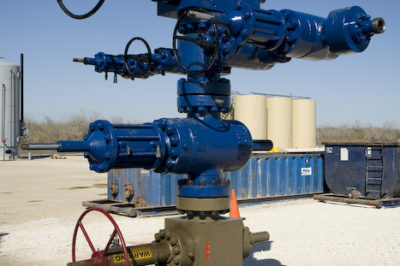 The wellhead pressure ranged from 1,500 to 2,700 psi and the pump pressure ranged from 4,600 to 5,900 psi. 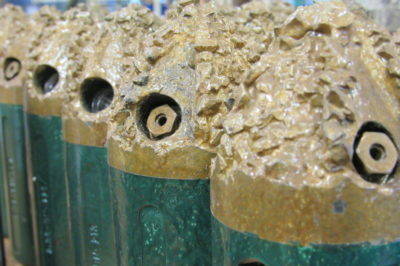 This job was completed in 56.5 hours and the average plug milling time was 6.7 minutes per plug.